Give your living space a modern, industrial vibe with this contemporary TV console. It features one flat-faced drawer on either side for a clean look, while its blend of wood and metal adds personality to its design. You're sure to love the functionality of its open center shelving as much as its style too. The West End Contemporary 60" TV Console with Metal Legs by Liberty Furniture at Gill Brothers Furniture in the Muncie, Anderson, Marion, IN area. Product availability may vary. Contact us for the most current availability on this product. 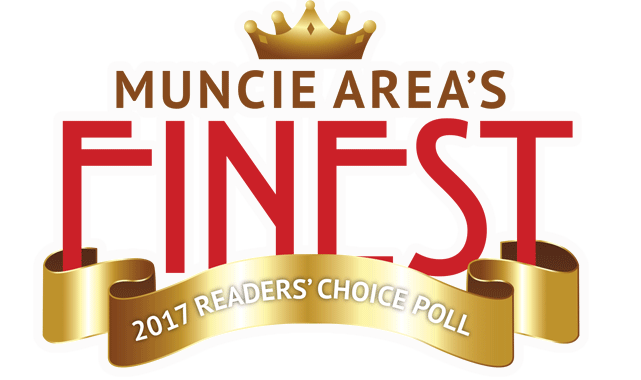 The West End collection is a great option if you are looking for Industrial Contemporary furniture in the Muncie, Anderson, Marion, IN area. 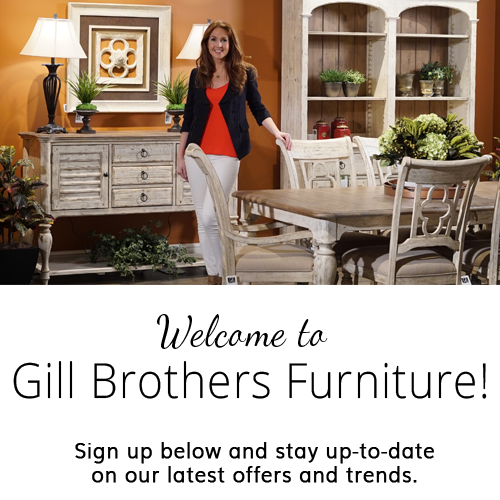 Browse other items in the West End collection from Gill Brothers Furniture in the Muncie, Anderson, Marion, IN area.